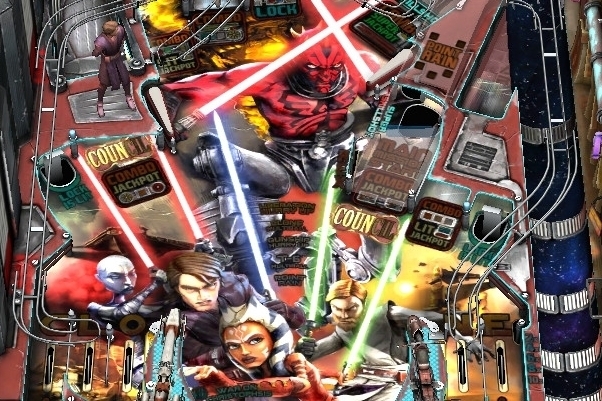 Pinball publishing maestro Zen Studios' Star Wars Pinball is out now on the App Store, following the game's earlier release for Android devices. The game packs in plenty of characters from the classic cinema series, along with three themed tables - The Empire Strikes Back, The Clone Wars, and a Boba Fett-themed board. You'll get the first of these with the base $1.99 download, while the other two tables will set you back a further $1.99 apiece. If you want to learn more about the game before splashing the cash, our 4.5 out of 5 star review has all the information you need.